Lately I’ve been struggling to keep working in place. Earlier I thought it was because I don’t have enough vacation, but I discovered that I was wrong to think that way. I discovered that after 5 days full vacation. Road trip actually where I visit 3 cities and 11 attractions, costing more than $700. Way to go to burn money. After vacation, I still feel that I burned out from this kind of work. So, if vacation and relaxing doesn’t do it. Then what’s wrong with my body? 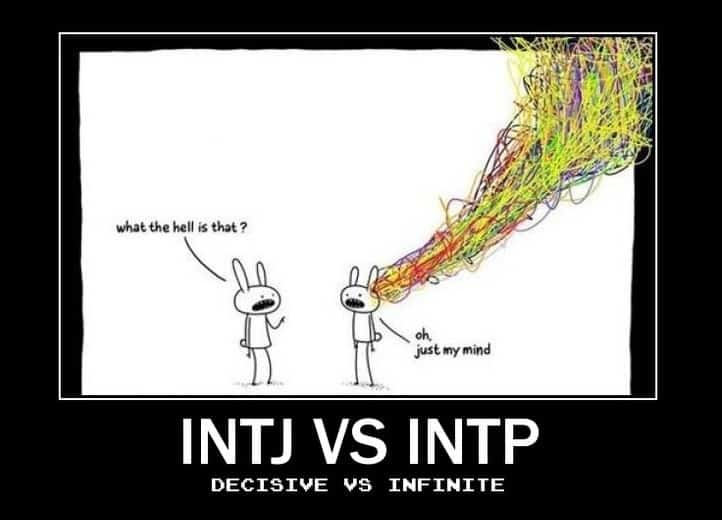 In order to get to know me better, I get multiple personality tests online and discovered that I’m an Introverted iNtuitive Thinking Perceiving (INTP). That’s why I could never get organized life. Average working hours is under 1 hour. Luckily I don’t have any problems with my life because of low cost, demand and expectations. I tend to overanalyzed things, like some new hobby that I get lately – which is swimming. I always love water, and want to learn how to swim better. It’s been years since I go to pool, so it was very difficult at first. However, overanalyzed side of me took place and I watched and watched hundreds of swimming videos, and discovered multiple styles. I also learn that no style is wrong, but can be suitable to particular goal. For instance, straight arm recovery on freestyle can be considered bad, but it’s great for sprinters. It’s only bad if you’re not a sprinter. There are also three types of freestyle swimmers: hip driven, shoulder driven, and body driven. These three has their own advantages and disadvantages. I figured out that I’m shoulder driven swimmer since I don’t kick hard. I’m still figuring out how to manage time and hopefully I’ll be able to post more of this thought on this blog and let you know how it went and share it with you how to overcome this INTP weaknesses.